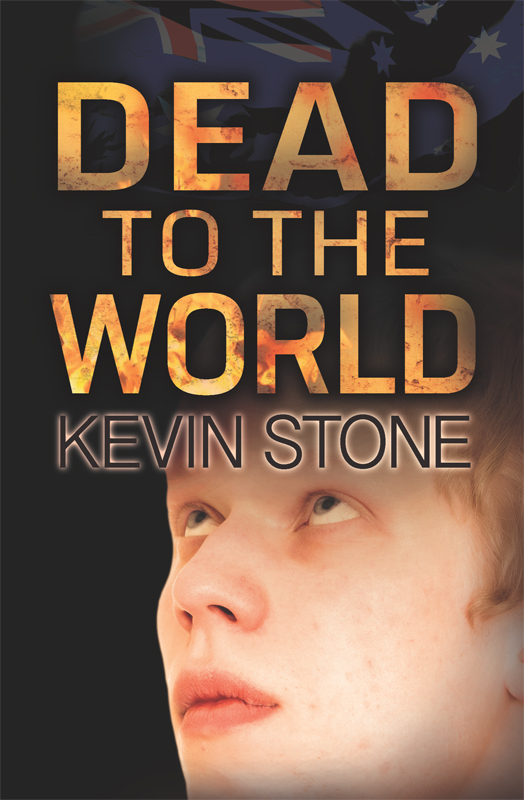 We started by providing a comprehensive line edit of his +80,000 word manuscript, then we moved to the cover design. With the print edition completed we distributed it via our print-on-demand service. We also did the ebook conversion and aggregated it on the main four vendors. Professor Martin Woods leads a study of parents with adult autistic children claiming to offer hope. But, in a moment of despair, he tells Alice Brody her son is ‘dead to the world’. When Alice and her son, Callum, are found dead in an apparent murder/suicide, all fingers point to Martin’s involvement. He comes under fire as the government's war on welfare dependency, led by the newly-ascendant National Prosperity Party, becomes a ferocious attack on the weak and vulnerable. As Australia lurches towards fascism, Martin fights to clear his name, expose the killer - and save the nation's soul. With over 40 years’ experience in the disability field, Kevin has worked relentlessly to improve the lives of people with disability—as an advocate, a parent and a writer. In 1989 he became the Chief Executive Officer of VALID, Victoria's peak advocacy organisation for people with intellectual disabilities and their families, a position which he still holds today. He is also the chair of Inclusion Australia (the National Council on Intellectual Disability), Australia's peak representative body. Over the past thirty years, Kevin has been at the forefront of the campaign to close institutions and build inclusive communities. He has also been a major contributor to the establishment the National Disability Insurance Scheme. 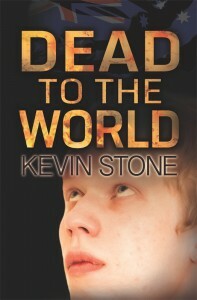 Dead to the World is a follow-up to his 2008 novel, Faith, a murder mystery set in the shadowy wards of an institution. In addition to these fictional works, Kevin is the author of many non-fictional manuals and texts, including To Stand Beside: Advocacy for Inclusion.